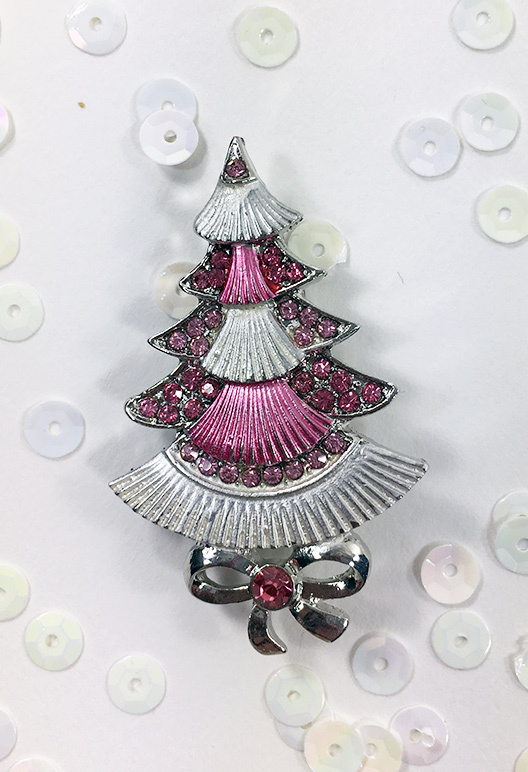 Who Doesn’t Need More Sparkle? 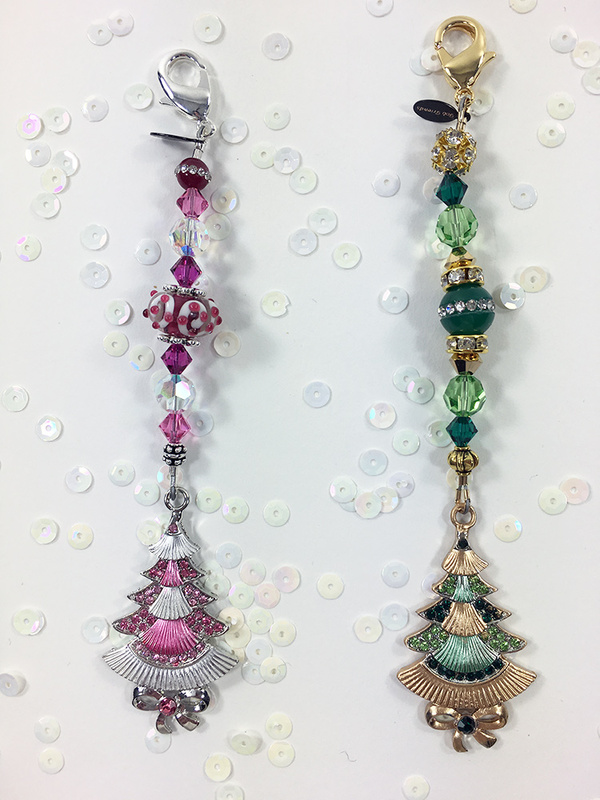 Home / Who Doesn’t Need More Sparkle? Certainly not Mokie, our friend Barbara’s dog was caught during class napping under the bee tree. He snuggled right in and was a happy boy. xo Mokie. 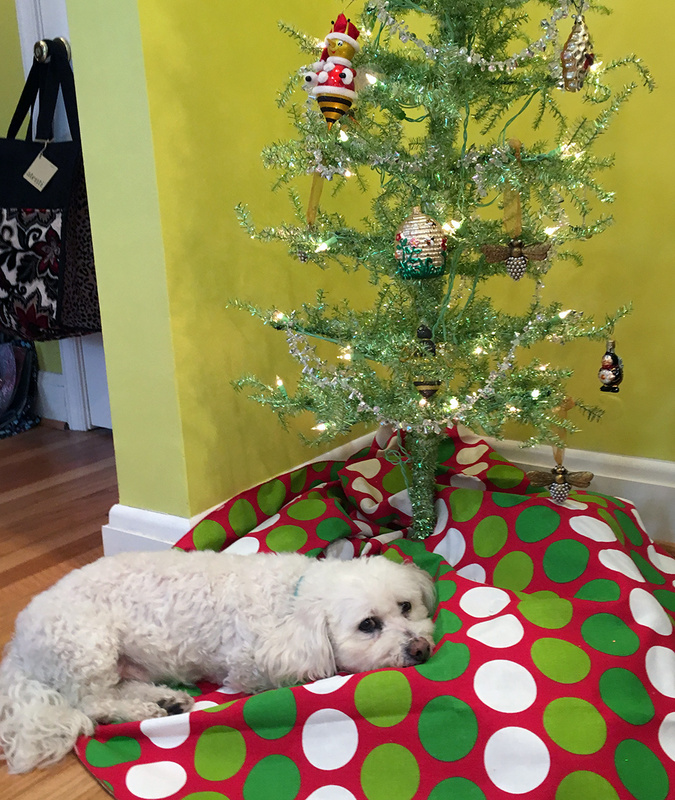 I love that dogs and cats like to sleep under the tree. The perfect Christmas present. 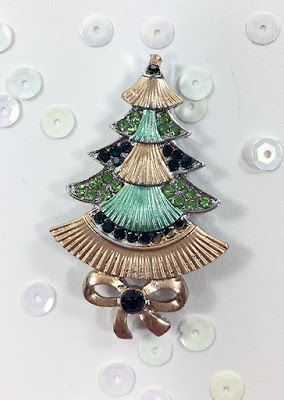 For the rest of us who may want a little more sparkle, not only do we have super cute sparkly bead ensembles for the holidays (see my previous post) but we have retro Christmas tree magnets and matching fobs! Matching Pink or Green Scissor Fobs! 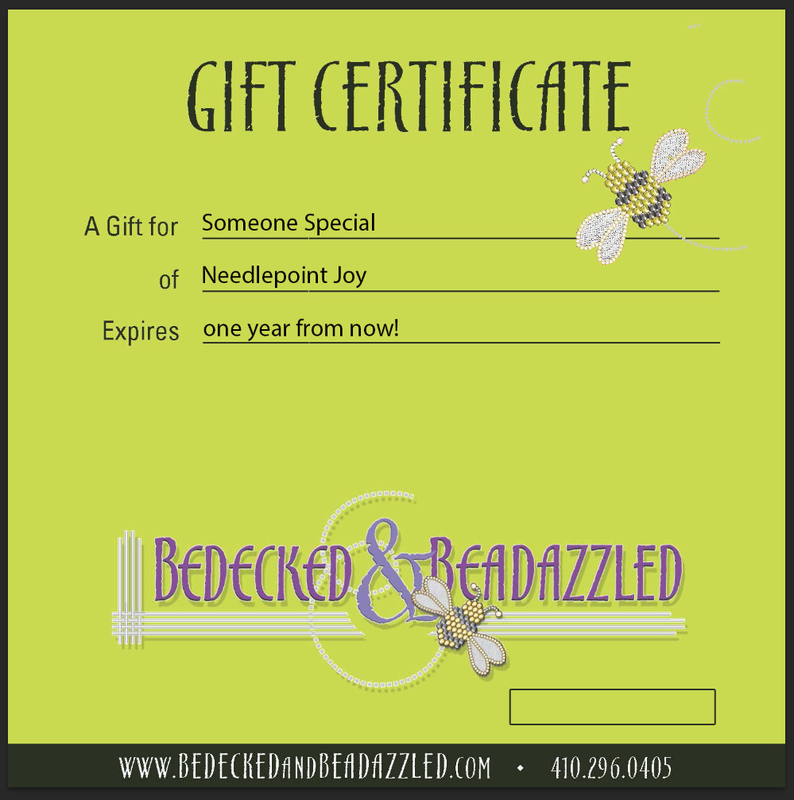 If you are at a loss for what to tell Santa to bring, I know, your list is loooong, as for a Gift Certificate. It’s not exotic but it will get you what you really want for Christmas. 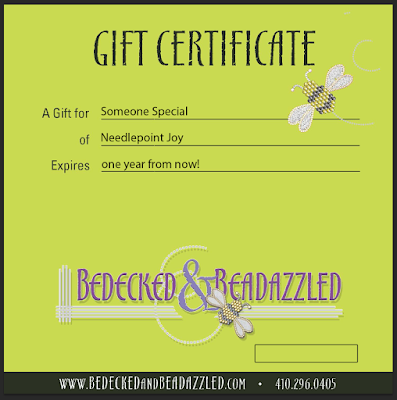 Gift Certificates can be ordered on-line and redeemed on-line. Pretty Exciting, no? Here’s the link. It’s 12 days to Christmas! 11 days to Hanukkah and 13 days to Kwanzaa! 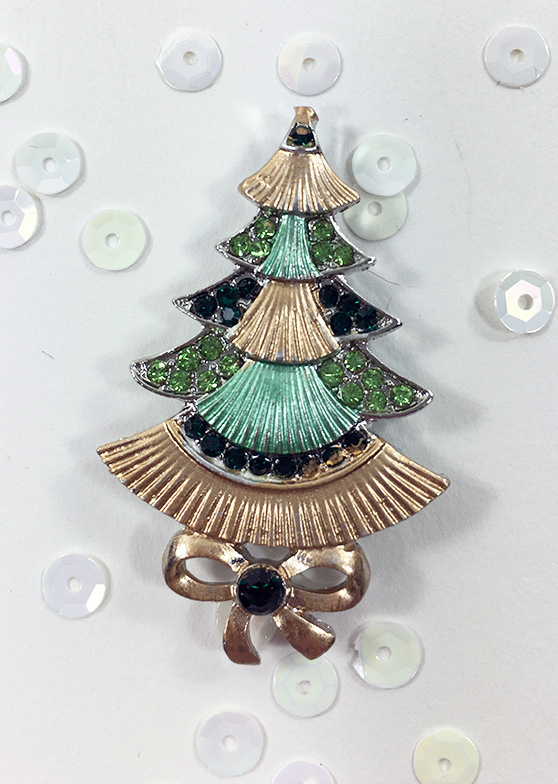 Whichever you celebrate, have a happy one.